IMAGINE! 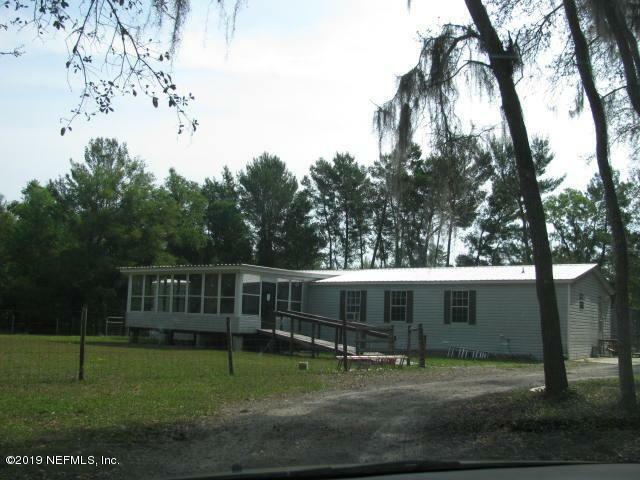 YOUR HOME Nestled in the Countryside of Lake Como, Florida! You will love this spacious 2, 052 Living Sq. 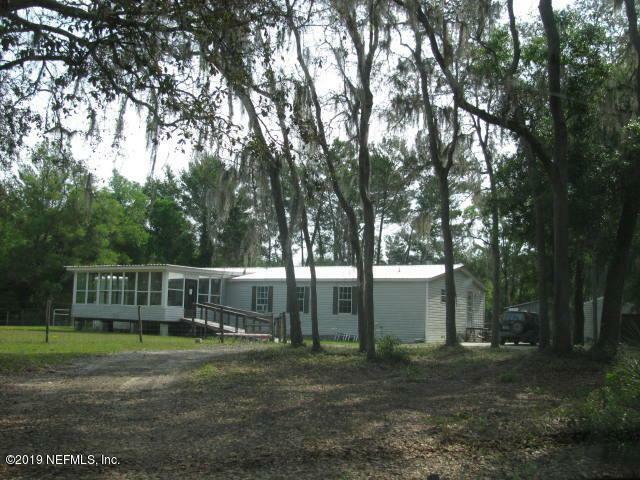 Ft., 3 Bedroom 2 bath Fleetwood Home & setting! 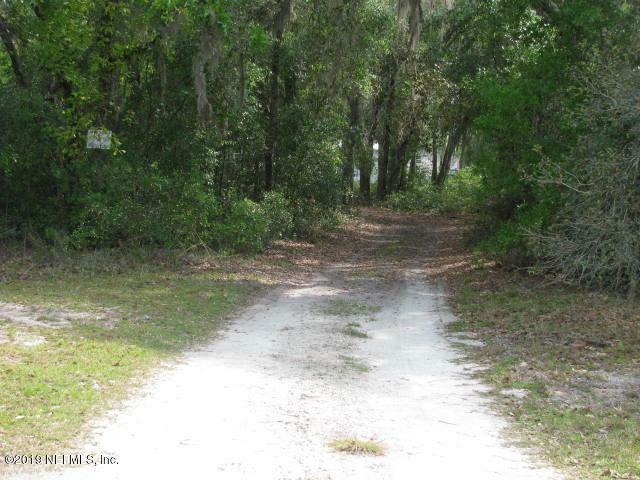 The property is nicely wooded offering a lot of privacy! Features include a large Family Room with a cozy fireplace, large separate living room, kitchen with a Food Prep Island, kitchen cabinets, appliances & more. The bedrooms have spacious closets. The home is a split plan bedroom arrangement. Your could have a nice office or extra bedroom off the family/fireplace area. The large unfinished enclosed porch is waiting for your finishing touches. 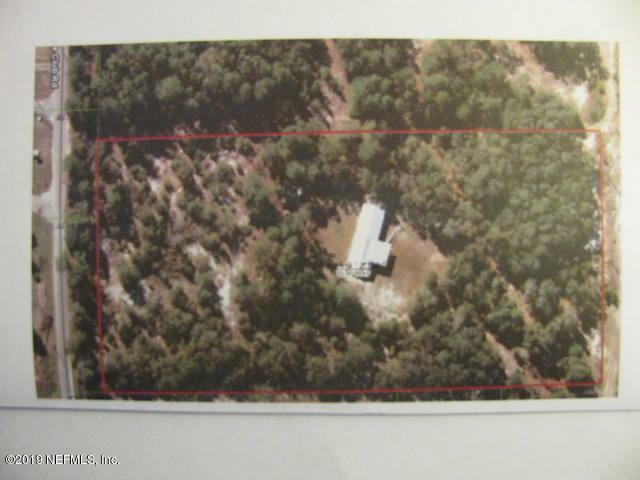 This 2.5 acres of land is fenced. The Utility shed will accommodate your lawn equipment. CALL TODAY! This home has a lot to offer!